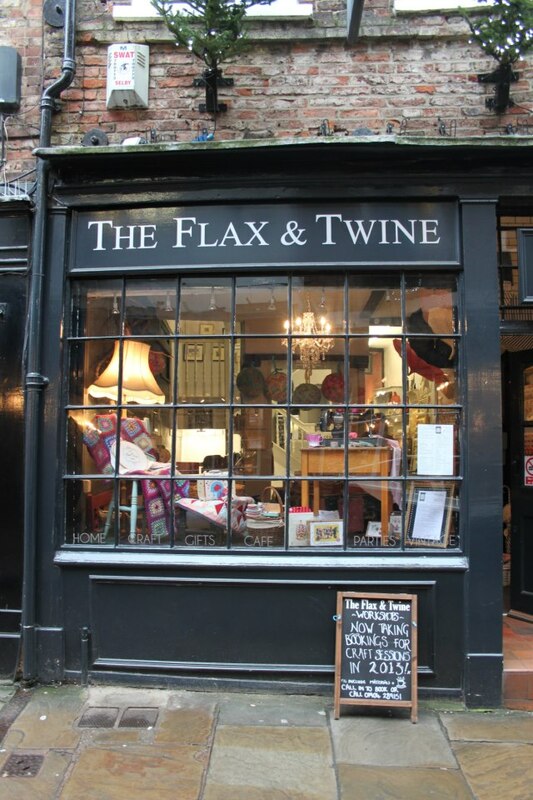 We are sooooo pleased to have a little corner of vintageness in the beautiful The Flax & Twine shop down the Shambles in my gorgeous hometown of York. The shop sells all kinds of loveliness from haberdashery, pretty gifts, homeware and lots of beautiful hand selected vintage items. 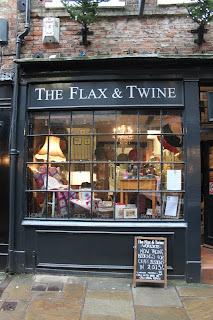 Open everyday the shop also has a tea room with lunches and fabulous afternoon teas. We will have lots of vintage homewares, linen and cutlery on show - don't forget to let us know if you would like something specific stocking and we will bring it along!